Check out these real-life rags-to-riches stories. Not all celebrities were born with a silver spoon in their mouths. Whether due to impoverished childhoods or struggles to make ends meet in adulthood, these 11 now-famous people have each experienced homelessness at one point in their lives. Some on our list might surprise you—but rest assured that they’re doing just fine now, as some of the biggest stars in Hollywood! 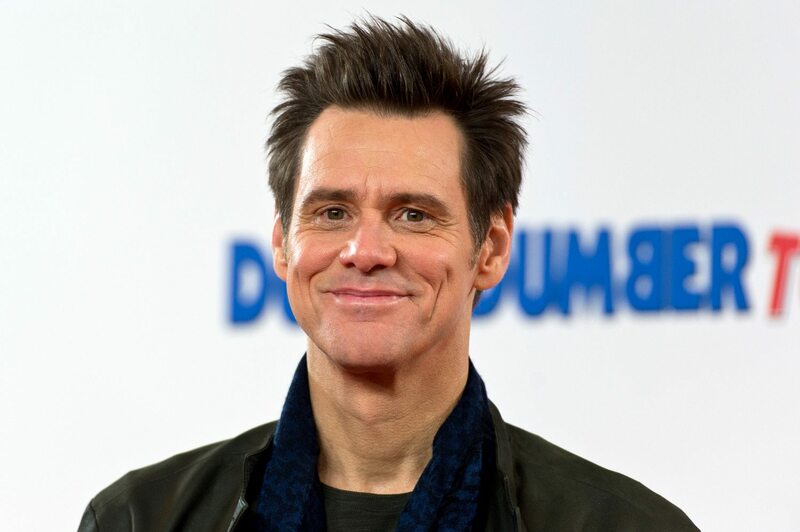 We all know Jim Carrey for his hilarious roles in movies like “Ace Ventura” and “Dumb and Dumber,” but there was a time when things weren’t so lighthearted for the actor and comedian. When Carrey was 12, his father lost his job and his family was forced to live in a van. They parked in various places in Canada to survive. Carrey himself helped out by taking a janitorial job. But after landing a role on “In Living Color” in 1990, his acting career took off. Swank grew up in a trailer park and eventually dropped out of high school. When she was 15, she and her mother moved to California so Swank could pursue a career in acting. Perry is known today as one of the most successful people in Hollywood, but there was a time when he was ready to call it quits. Things were tough after his first play bombed in 1991, and he repeatedly failed to produce a hit play while living on the streets of Atlanta. In 1998, his play “I Know I’ve Been Changed” became a hit, and the rest is history. 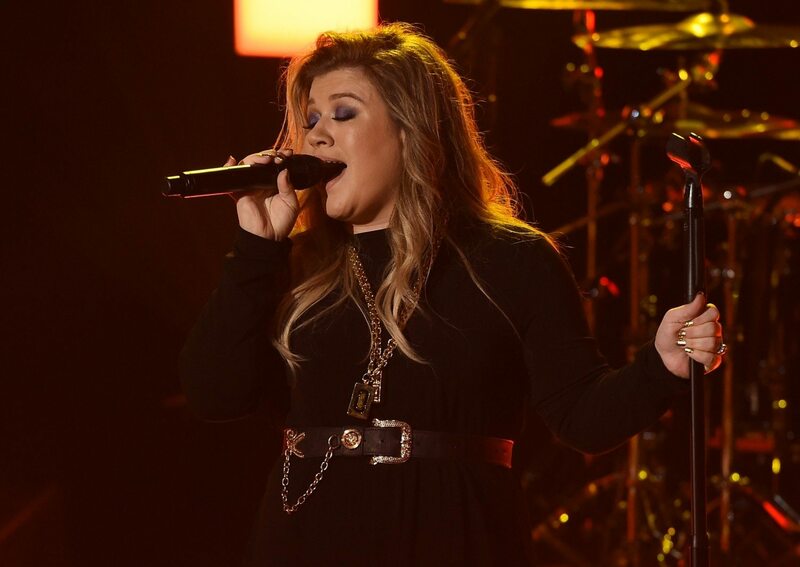 Sure Clarkson was launched into fame after winning the first season of “American Idol.” But most don’t know that shortly before her “American Idol” success, she was homeless and penniless. In fact, prior to “American Idol,” she had never sought out fame or fortune. “I had no idea what the show was until the third audition,” she told the Guardian. “But then my apartment in LA burned down and I had to move home, I had no money and I had to sleep in my car for three days. I just auditioned for this thing that said they’d pay you, and it happened to be American Idol.” Since then, she’s gone on to win countless awards and accolades for her voice and music career. Country music star Shania Twain had a tumultuous childhood. According to her autobiography, “From This Moment On,” she dealt with homelessness as a young child, staying at a Toronto shelter with her siblings and mother, who had fled an abusive relationship. At 16, she was forced to take shelter by squatting in a vacant home and sleeping on buses. But she made it through the rough days and is now one of country music’s biggest superstars. Jenny From The Block is living the life now, but at one point she was homeless and sleeping in her dance studio, as she had no other options. She was 18 years old when she was forced out of her house by her mother, who disapproved of her daughter’s decision to pursue a dance career instead of going to college. It wasn’t until she booked her Fly Girl role on “In Living Color” that she began her success story in Hollywood. Who doesn’t love Chris Pratt? 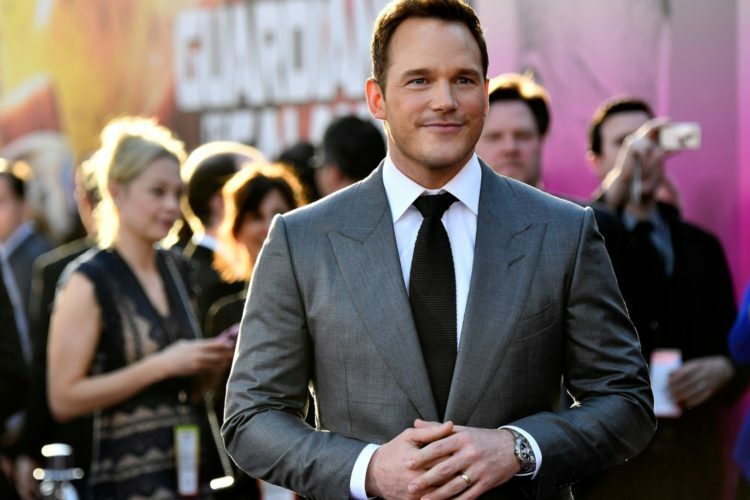 At age 19, Pratt jumped on a one-way flight to Maui, where he lived a simple life in a “flea and mice-infested van” working minimal hours to cover “gas, food, and fishing supplies,” he told The Independent. It wasn’t until later that year that an actress discovered Pratt waiting tables at Bubba Gump Shrimp Co. She decided to cast him in her directorial debut and flew him out to Hollywood. 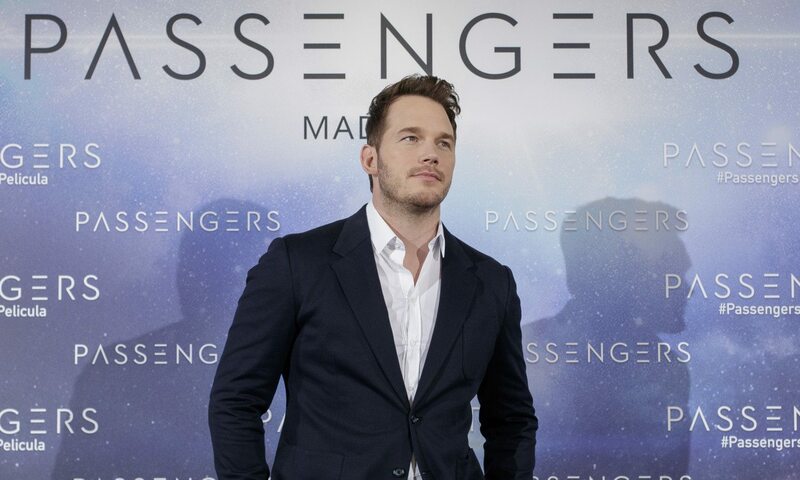 Pratt decided then and there that he was going to become an actor and has since starred in countless blockbusters and TV shows. 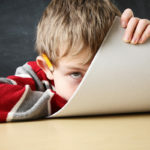 Sure, Dr. Phil is one of the country’s most famous psychologists now, but he had a rough childhood. According to Parade, McGraw was a homeless 12-year-old living in a car with his father in Kansas City. His father was interning as a psychologist. 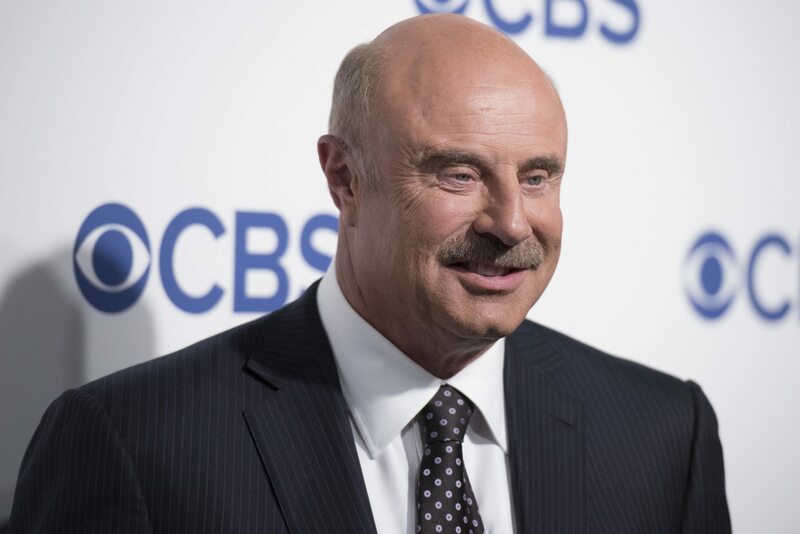 Dr. Phil eventually got his own bachelor’s, master’s, and Ph.D., and he joined his father’s psychology practice in Texas. He later became a regular on “Oprah,” leading to his own programming. 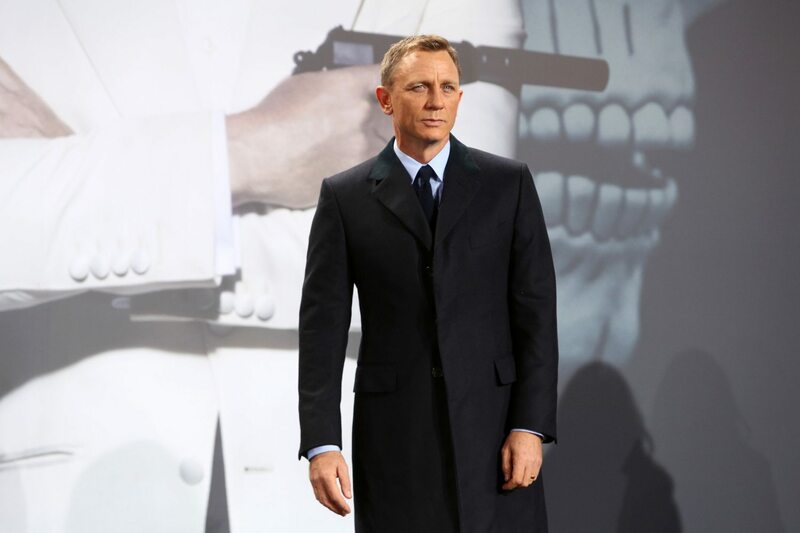 Before he was Bond, James Bond, actor Daniel Craig was just a struggling actor in London, waiting tables, doing what needed to be done to pay the bills. At times, he reportedly had no choice but to sleep on park benches. 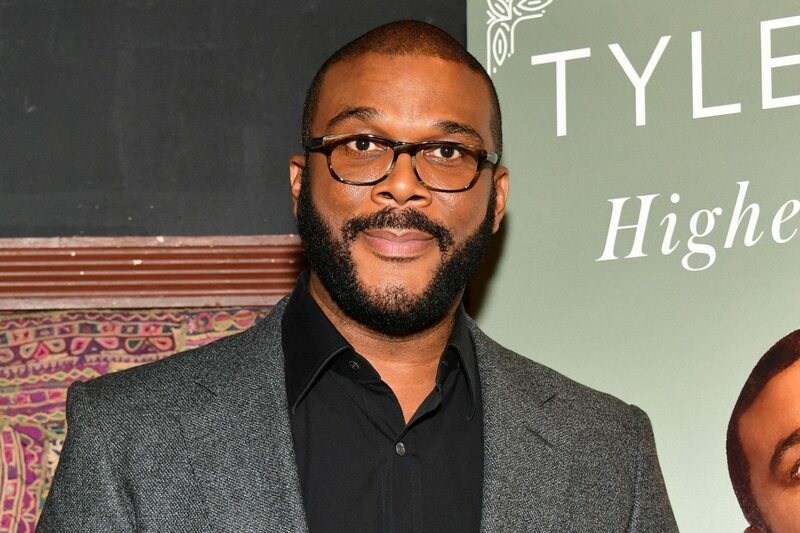 It wasn’t until he began getting some roles on the London stage that he got secure housing—and eventually became the Hollywood star he is today. 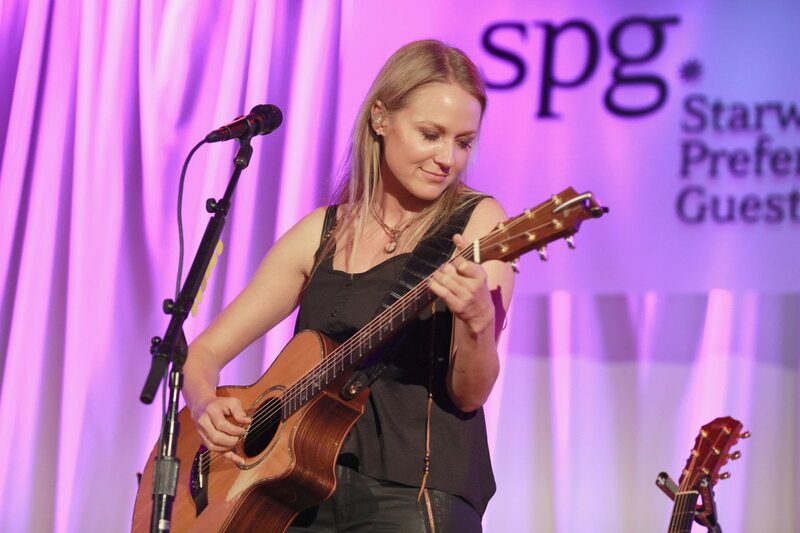 Grammy-nominated artist Jewel grew up in extreme poverty in Alaska, where she had nowhere to live as a teen and resorted to shoplifting to get by. For a year, she lived out of her van, writing songs and performing gigs at local cafes and bars in San Diego. She eventually got discovered at age 19 and has gone on to sell over 30 million albums, even landing on the cover of TIME magazine. 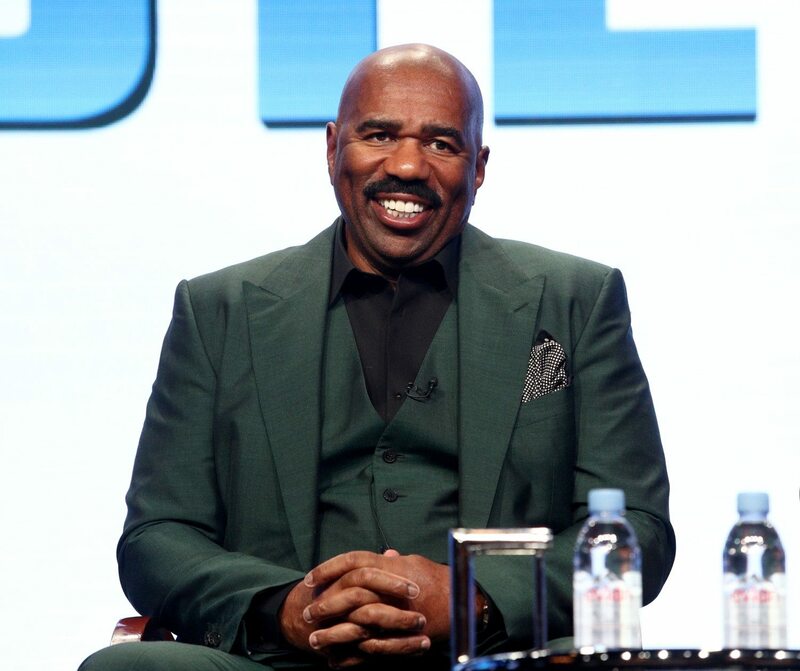 Today, TV personality Steve Harvey is estimated to be worth $100 million. but early on he was living out of his 1976 Ford Tempo, cleaning up in public restrooms and swimming pool showers, barely getting by. After quitting his day job to pursue a career as a comedian, he was living on just $50 a week. He eventually had his big break, landing a gig on “Showtime at the Apollo” in 1993. A sitcom would soon would follow, plus a spot on Cedric the Entertainer and the late Bernie Mac’s Original Kings of Comedy tour.